Kodak is bringing back one of its most fondly remembered films – Kodak TMax 3200. The film giant announced it was pulling the plug on its high-speed TMax film back in 2012, blaming falling demand. It came after rival Fuji also got rid of its 1600-speed version of Neopan, leaving the high-ISO market to just one film, Ilford’s Delta 3200. Production of the film – which is called P3200 TMZ – has already started and will be available in a few weeks. “It’s no secret that we’ve been looking for opportunities to expand our portfolio” said Dennis Olbrich, the president of Kodak Alaris Paper, Photo Chemicals and Film. “Darkroom photography is making a comeback, and B&W Film sales are clearly on a positive trajectory. Given these very encouraging market trends, we believe P3200 TMZ will be a great addition to our lineup”. The resurrection of TMax P3200 follows Kodak’s January 2017 announcement that it was bringing back its much-loved Ektachrome 100 slide, which had also been withdrawn in 2012. That film has yet to appear, though Kosmo Foto has been told there will be further detail on its release in May. 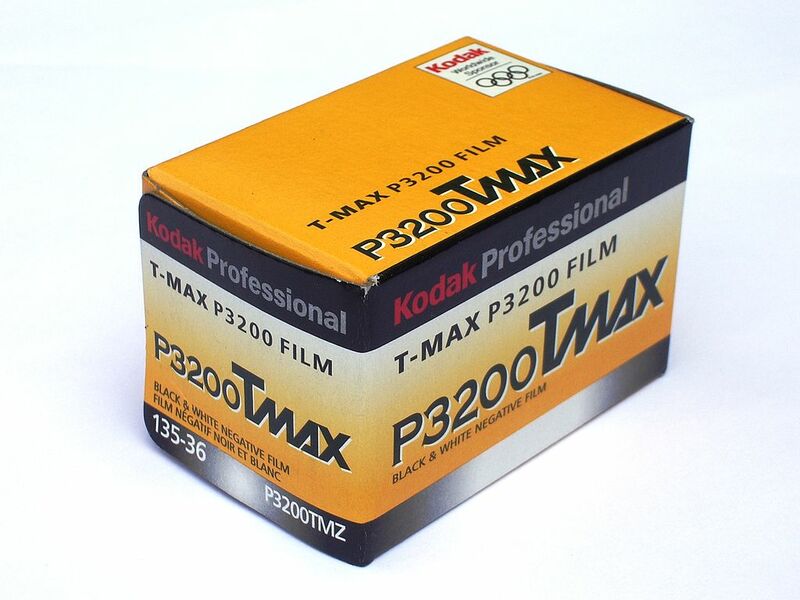 The newly released TMax joins the 100 and 400 versions of the film, which have remained core films in Kodak’s 21st-Century stable. Are you excited about TMax 3200’s return? What other films would you like to see Kodak brining back? Leave a comment below. Well, Plus-X and Panatomic, of course. Will the 120 film format be included in the re release of TMZ? I’m very glad that TMAX3200 is back! I’ll be happy is they keep making EKTAR 100, although EKTAR 400 would be great!??? anyone remember Ektar 25? I tried a roll and was blown away by the colours. Since my return to film I have used Ektar 100 but I’d love to know if anyone has compared the two.